Gift Packages and Care Baskets. Gifts and Giving Ideas. Gifts for All Occasions from bereavement to baby gift baskets. 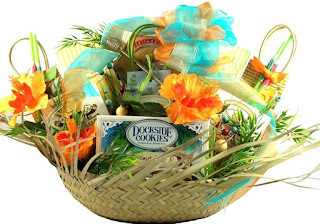 Whatever you need or occasion, you will find it at TheCareBasket.com along with great service. We are getting better and better in terms of quality and presentation. Check out the Easter Basket and the St. Patricks Day arrangements. Let us know what you think! Happy St. Patrick's Day! Order soon so we can get it there using the most reasonably priced shipping options. It's not too early to order your Easter Baskets either. Go sugar free this Valentine's Day with this exquisite sugar free gift basket! https://www.thecarebasket.com Check out the new website!